"Perhaps more than any other postwar avant-garde American artist, Robert Rauschenberg matched, and maybe exceeded, Marcel Duchamp’s puckish irreverence. He once bought a Willem de Kooning drawing just to erase it and once sent a telegram declaring that it was a portrait of gallerist Iris Clert, 'if I say so.' 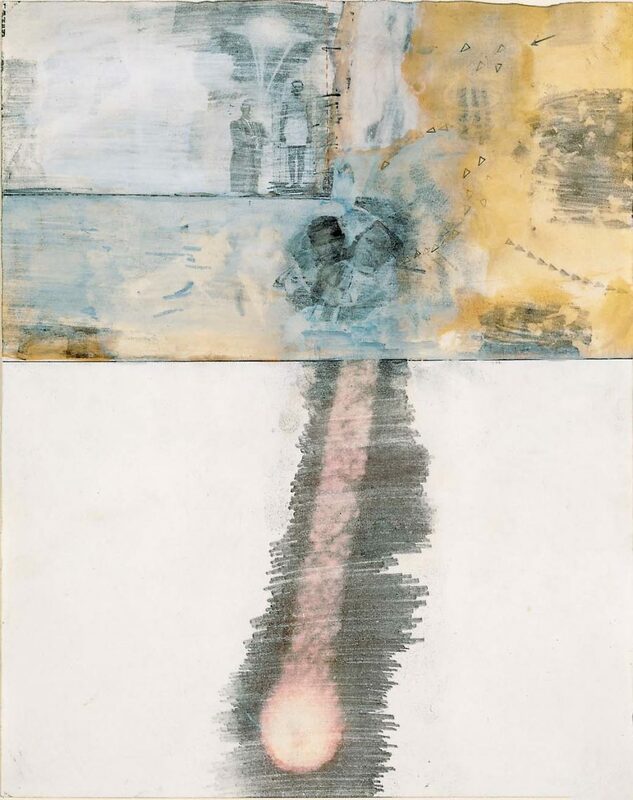 Rauschenberg also excelled at turning trash into treasure, repurposing the detritus of modern life in works of art both playful and serious, continuing to 'address major themes of worldwide concern,' wrote art historian John Richardson in a 1997 Vanity Fair profile, 'by utilizing technology in ever more imaginative and inventive ways…. Rauschenberg is a painter of history—the history of now rather than then.' 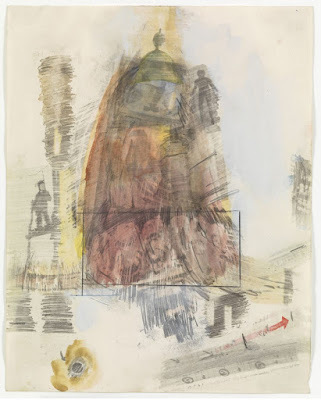 What, then, possessed this artist of the 'history of now' to take on a series of drawings between 1958 and 1960 illustrating each Canto of Dante’s Inferno? 'Perhaps he sensed a kindred spirit in Dante,' writes Gregory Gilbert at The Art Newspaper, 'that encouraged his vernacular interpretations of the classical text and his radical mixing of high and low cultures.' ..."